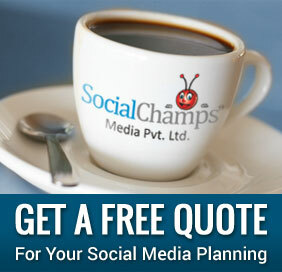 Now we are SocialChamps Media Pvt. 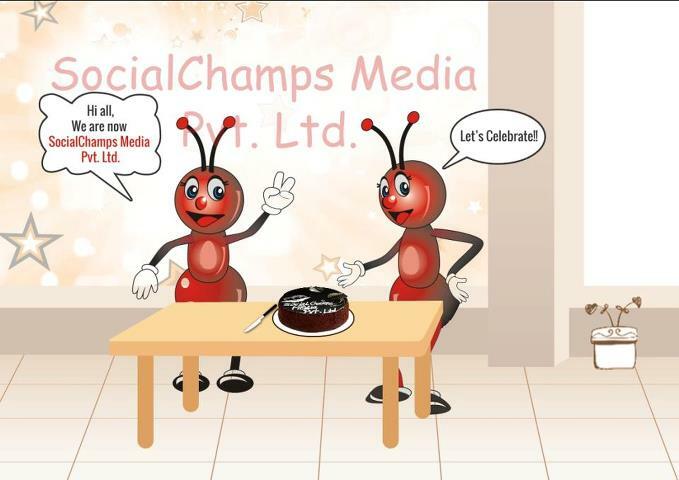 Ltd.
Home » Now we are SocialChamps Media Pvt. Ltd. In order to succeed, your desire for success should be greater than your fear of failure.. Following this simple ideology, we have been growing slowly yet steadily. A firm foundation, strong team, dedication to work and desire to succeed are the pillars of growth. The term “media” in our name symbolizes our dream to venture into all forms of media advertising which is not just limited to promotions on social media but also includes print media and electronic media. We are thankful to all clients, both old as well as new for showing faith in us. This faith has strengthened us and it gave us the strength and confidence to achieve this milestone. SocialChamps is also indebted to its team members whose combined efforts brought SocialChamps to this height. Now, we are all aiming to hit the sky and touch new heights. Say three cheers for team SocialChamps!! !